Replacement gearset for your HV500v2 and SHV500v2 Servo. 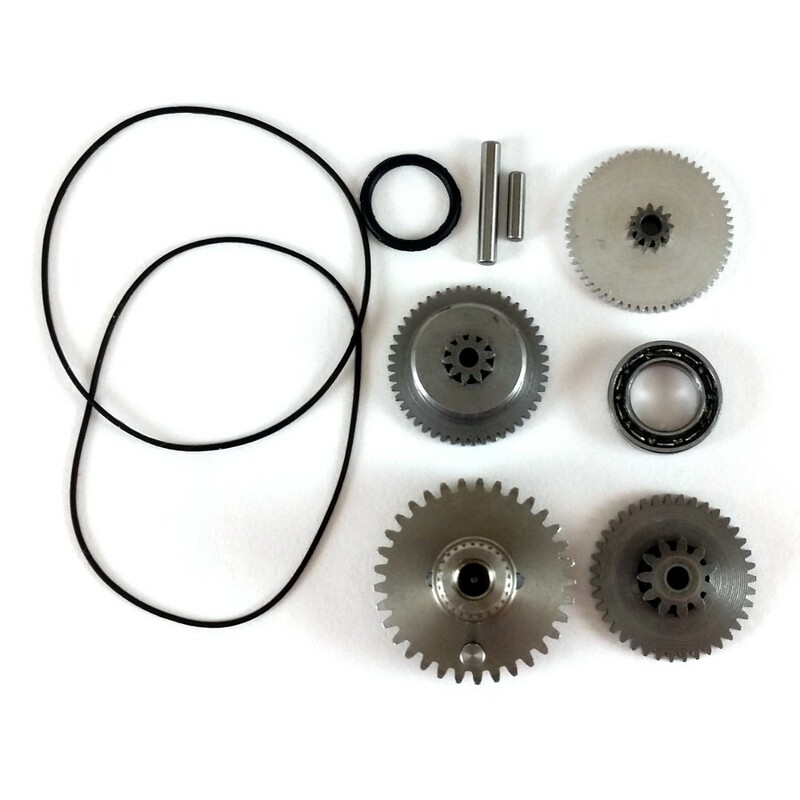 High-quality replacement gearset for your Holmes Hobbies BLS HV500v2 and SHV500v2 servo. Includes full gearset with output gear, output gear ball bearing, pins, and seals. Moly (marine) grease is recommended when replacing gears. Not compatible with HV500, SHV500, or HV400 servos.